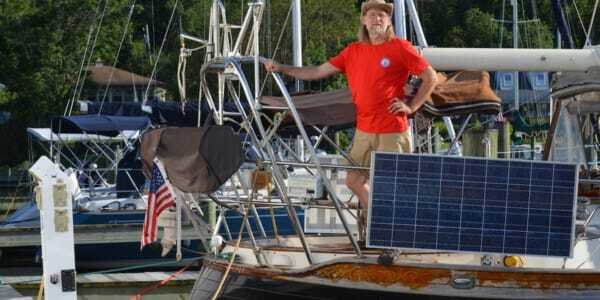 Former ASA Student, Carl Huber, to Sail Solo Around the World! If you are in a position to help Carl with equipment or anything else to make his dream a reality, please contact us. Not everyone gets to experience a full dose of inspiration quite like Carl Huber who will soon be sailing around the world alone, non-stop and unassisted in the Golden Globe Ocean Race in July 2018. The soft-spoken father of five was nearly fifty when he learned to sail but interestingly and unlike most, he was inspired to sail even before he ever stepped on a sailboat. He knew, almost instinctively, sailing was his calling. “I had been wanting to sail for a long time and had been talking about sailing on and off since my late teens. Then, in my early forties I had been talking about it some more.” Huber said. “The time was going by pretty quickly. I hadn’t done a lot of things I thought I would do by that age. 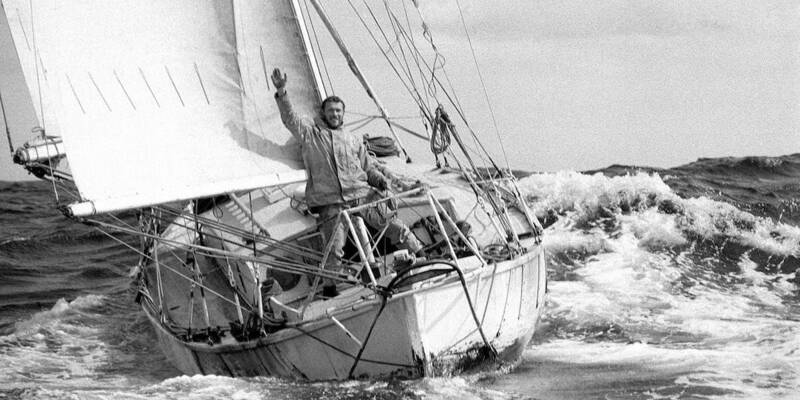 So he bought a boat – a Ta Shing built Bob Perry designed Babe 35 class yacht that was built to tackle oceans. He sailed back to Maryland from the Caribbean and had an absolute horrible passage home. It’s a strong boat but needed work – the passage gave Huber a taste of hard times at sea. Beyond addressing personal goals and aspirations Huber is also using whatever publicity he gets in his participation in the event to call attention to an ideal he often thinks about. He sees many of our problems as human beings, individually and collectively, are a product of how we relate to the planet and if we were able to see things through a different prism, we would all be better for it.